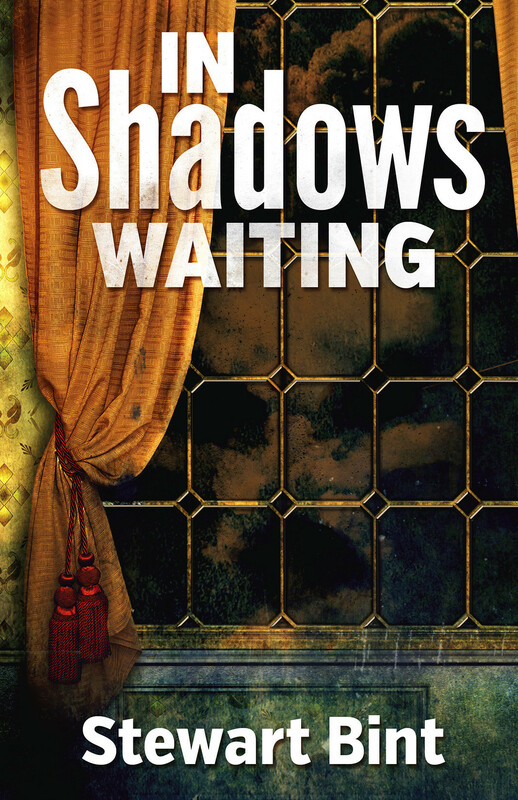 Inspired by the author’s real-life experience with the supernatural, In Shadows Waiting recounts a summer that changes the Reynolds’ lives forever. Young Simon Reynolds lives a bucolic life at his family home, White Pastures, surrounded by a loving family and a charming community. Simon finishes his A levels and looks forward to unwinding while his sisters work on their tans. Meanwhile the tiny community of Meriton has been plagued by a spate of burglaries, and White Pastures seems to be next. A shadowy figure stalks the house, but the police can find no signs of an intruder. As the summer progresses, the shadows take on an altogether more sinister implication, and White Pastures begins to reveal a terrifying secret. The epicenter of an event that has scarred an entire community, White Pastures grows more and more dark, possessed by a shadow that yearns, a shadow that will not be denied. At White Pastures, someone will die – but love never will.